"Hi William, It was a real pleasure meeting you, what a wonderful concert you offered to a very appreciative audience. I enjoyed every moment!" 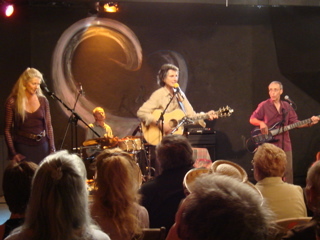 An upbeat, musical journey of Americas greatest songs of the 60's including songs he performed as a lead singer of the famous New Christy Minstrels plus the music of Peter Paul & Mary, John Denver, Pete Seeger, The Mamas & The Papas, and uplifting originals presented with amusing stories in an intimate show. Retirees love this show! 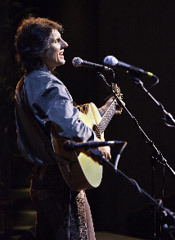 William weaves stories, songs, and humor as we honor the life and achievements of this legendary minstrel. 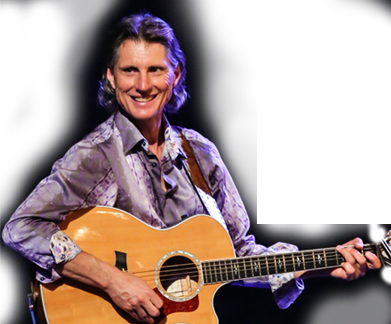 You will find yourself singing along with William as he performs Denver's most celebrated songs such as Take Me Home Country Roads, Sunshine On My Shoulders, Annie's Song, Leavin On A Jet Plane, and many many more. "Thank you for the wonderful program. All of us agree it was the best ever entertainment!" 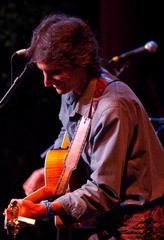 "Hi William, I can't tell you enough how I much I enjoyed getting to know you and having you perform here....William Florian's performance was very entertaining. The audience sang along all night. William is a genuine performer and full of stories of his life and those he played with. This has been one of our favorite shows! " 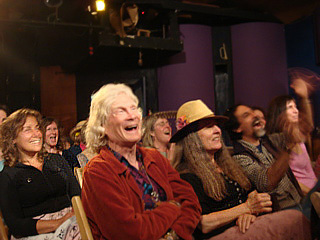 "William Florian packed the house and had the entire audience wrapped around his little finger! What an amazing talent…he takes treasured songs and weaves them together with delightful stories and snippets of musical history! We look forward to his next trip to Florida! " "Many Thanks for having had William Florian as our exciting entertainer. He is truely an outstanding talent!" ©2014 William Florian. All Rights Reserved.